Replacement of teeth can be done in many ways following the vastly improved dental field we have today. You can opt for either lasting or temporary artificial teeth. 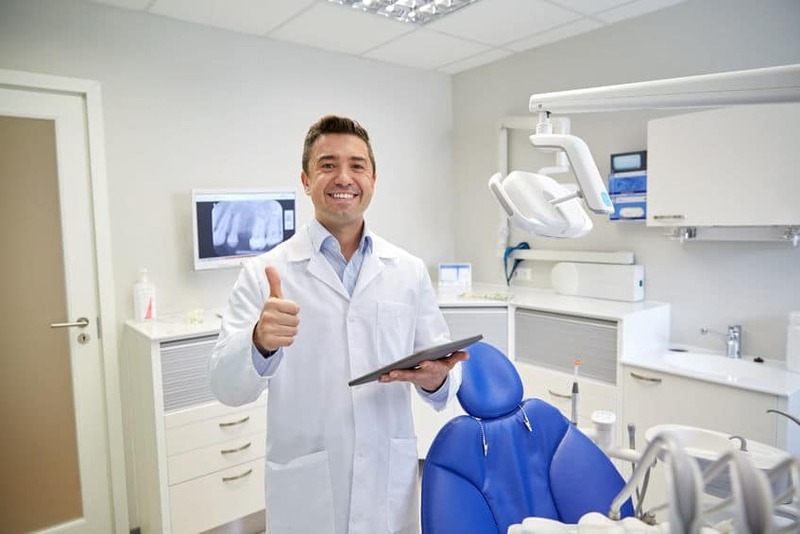 Smile Dzine dental office recommends that you get permanent tooth replacements so that you do not have to worry about replacing the teeth afterward or going for repair and further treatment. 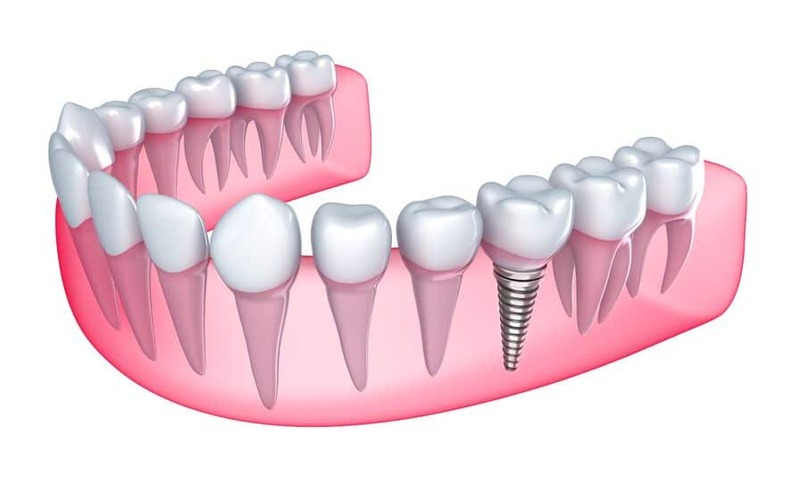 The best permanent tooth replacement available in dental treatment today is dental implants. Dental implants provide a convenience that other tooth replacement options do not. Most dental professionals advocate for dental implants West Hollywood since they are durable and more efficient as compared to natural teeth. 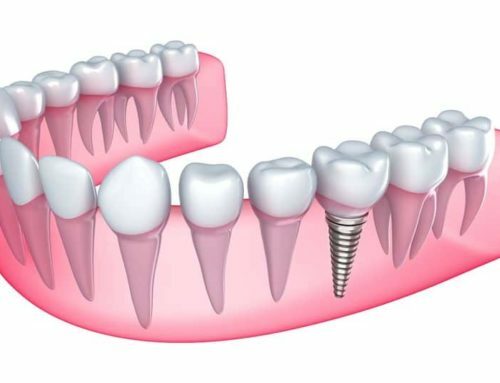 Dental implants provide a wide array of benefits for people with missing teeth. 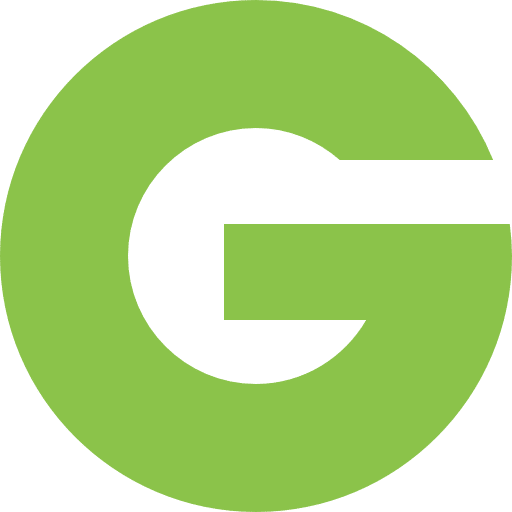 With the improved dental treatments available, it is now easier to get dental implants even for people who were not previously viable for dental implants. For the best dental implant treatment across the city, you can visit Smile Dzine. 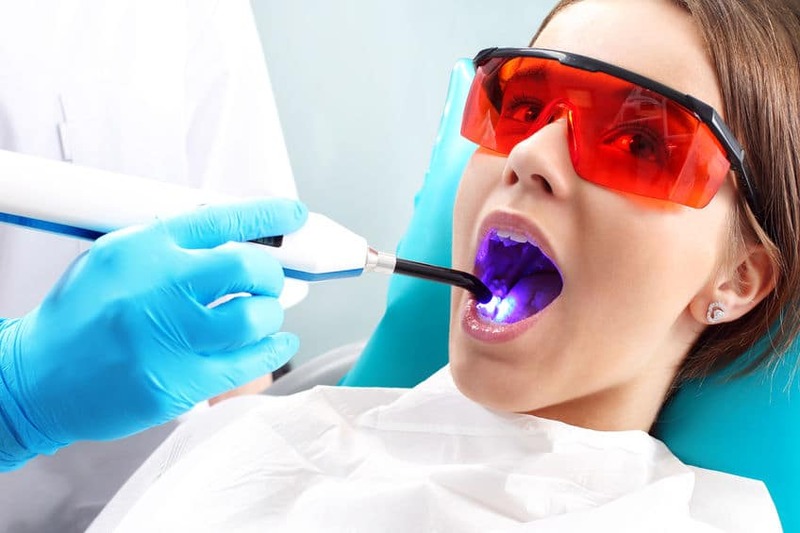 They offer various dental treatments inclusive of cosmetic procedures. Below are some of the advantages of getting dental implants. Dental implantsWest Hollywood is a recommended set of permanent teeth replacement. With dental implants, you won’t have to worry about dislodging or readjusting your artificial tooth as is familiar with other tooth replacement options. Dental implants are firmly fixed onto the jawbone through surgical procedures making them act and appear like regular teeth. A dental implant will also resume your teeth functioning and allow you to chew without a problem. 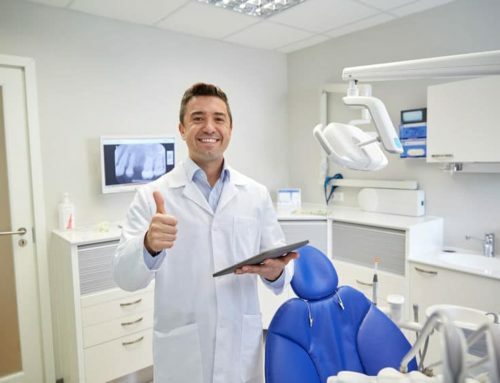 If previously you had a sensitive tooth or a decayed tooth, a dental implant West Hollywood will make you feel like you have your whole tooth back to normal. Dental implants West Hollywood are designed to be tough and strong such that they cannot be broken by objects that break natural teeth. This makes them more durable than any other tooth replacement option. Depending on the type of dental implant you select, you can get durable implants that may not need repair later on. For metallic alloy dental crowns, you won’t need any special care since the artificial tooth is very strong. In most cases, metallic alloy dental implants last a lifetime without repair. Dental implants do not get cavities. Since they are made from porcelain which cannot get cavities, you won’t have to worry about cleaning out cavities after getting dental implants. Porcelain is a very strong material that is used due to its white shade and bright shine. Porcelain dental implants are also resistant to staining. Unlike natural teeth, dental implants won’t stain as easily and therefore will last longer with their white shade. However, dental professionals from Smile Dzine recommend that you should take regular care of your dental implants to avoid any dental infections that may affect the dental implant support. 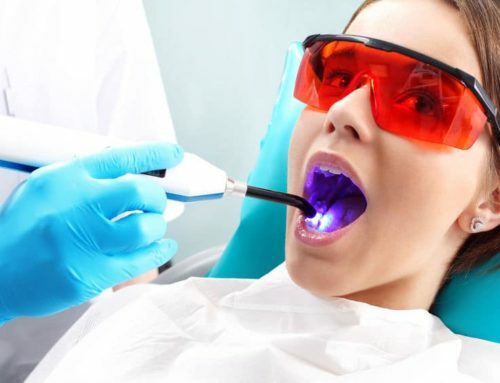 For most dental treatments, you may need to see the dentist recurrently to assess the course of treatment. The dentist may also need to change the dental appliance to better cover your condition. For dental implants, they need very little follow up and can last a lifetime if well maintained. This makes them a very convenient solution for tooth replacement.